The Regenexx® patented stem cell procedure for ACL tears was developed to treat full and partial anterior cruciate ligament tears non-surgically. ACL tears are one of the more common knee injuries we treat and many non-retracted full and partial tears can be treated in all but the most serious cases. Regenexx ACL offers a viable alternative for individuals who may be considering surgery due to a partial or complete non-retracted ACL tear. Our patients avoid the lengthy periods of downtime and painful ACL surgery rehabilitation that follows traditional invasive anterior cruciate ligament surgeries. One of the big downsides of ACL surgery is the time away from playing. Most athletes don’t get back before 6 months and at that point they’re lucky to be at 50% of where they were before the injury. The common lore is that ACL ligament tears don’t heal, but recent advances in stem cell technology have shown MRI evidence of ligaments that weren’t supposed to heal, looking more like normal ligaments after a precise stem cell injection than a torn one. With Regenexx, the fact that you can exercise earlier and your muscles don’t atrophy, usually results in a faster return to your sport. 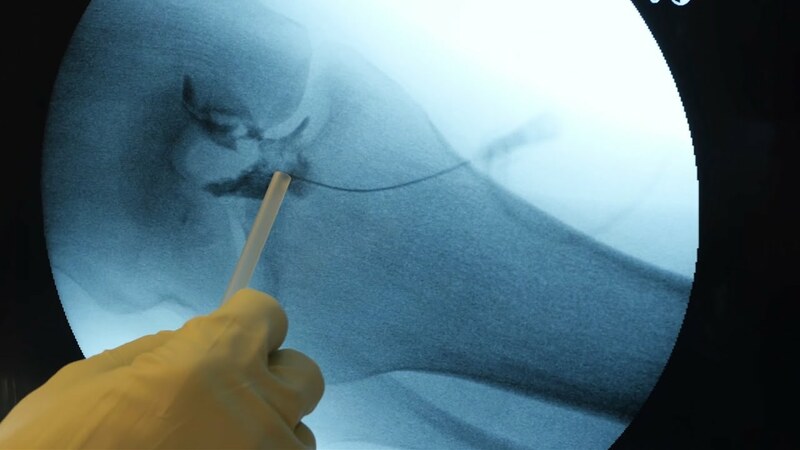 As a leader in interventional orthopedics and non-surgical knee stem cell treatments, the Regenexx team is pioneering the most sophisticated methods to accurately cannulate the ACL through a needle (via fluoroscopy and needle arthroscopy). This innovative procedure uses various Regenexx biologics procedures such as Regenexx SCP (super concentrated platelet rich plasma) or bone marrow derived stem cells to target the ACL tear using sophisticated fluoroscopic imaging and guidance. In the occasional case when a patient’s MRI is not clear enough to determine candidacy, a “quick look” needle arthroscopy can be used to determine if the ACL fibers are still intact enough for the procedure to be successful. This needle arthroscopy allows us to look through the end of a needle, rather than the much larger traditional surgical arthroscope. The ACL is a major stabilizer of the knee. When it’s torn, traditional thinking has been that it will not heal, so surgery is often used to replace the torn ligament. However, along with most surgical procedures, ACL surgery has it’s issues. 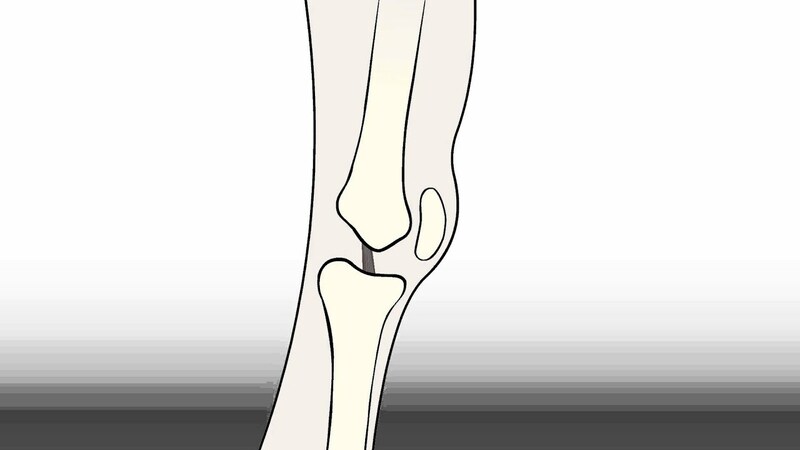 First, the graft goes in at a steeper angle than the original ACL, causing more compression of the cartilage. For this reason, most young adults who get the surgery will end up with arthritis by age 30. In addition, the position sense and strength of the knee is often never the same. Obviously, the best possible scenario for a torn ACL would be to heal the ligament in place. The Regenexx patented stem cell procedure is intended to do just that. We regularly see good patient results, as well as visual confirmation of healing on follow-up MRIs. 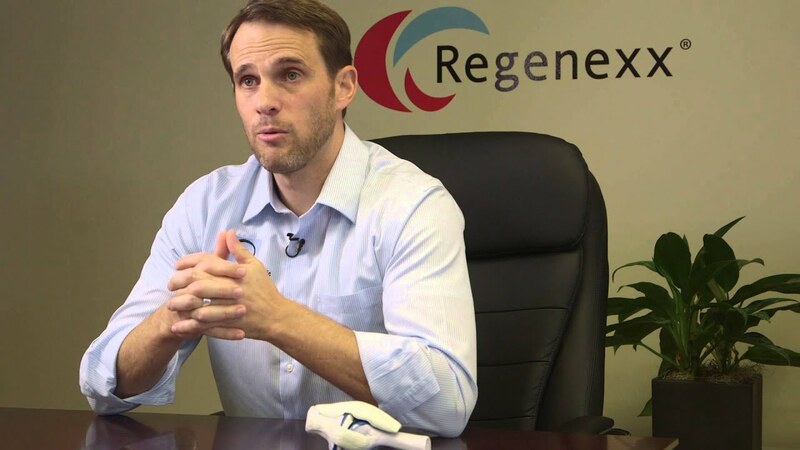 Regenexx Free Report: Do You Really Need Surgery for your ACL Tear? The Regenexx patented stem cell treatment for knee ACL tears was featured in this article by Outside Magazine. As you may have guessed, orthopedic surgeons are skeptical as they may soon lose a large percentage of their ACL surgeries to regenerative treatments.